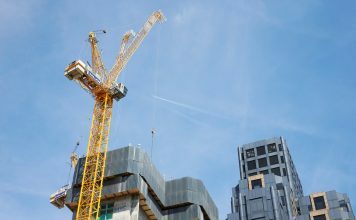 At the Construction Products Association we are committed to raising the profile of our industry and members’ businesses, helping grow the market and reducing regulatory risk. We represent our members across industry-wide organisations and alliances, whilst monitoring, supporting and lobbying government and public bodies in the UK and European Union to develop effective, evidence-based policies and solutions. 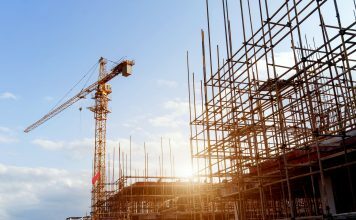 The Construction Products Association (CPA) aims to provide our members with unequalled value and benefits. Whether it’s tracking and assessing government policies, interpreting those policies and regulations and providing expert advice, leading work with members and the wider construction supply chain to create consensus on issues, producing authoritative economic, technical and sustainability publications, or advocating on our members’ behalf in London, Brussels and the devolved regions, we seek to protect our members and support their success. We champion our members’ interests across both the manufacturing and construction industries. 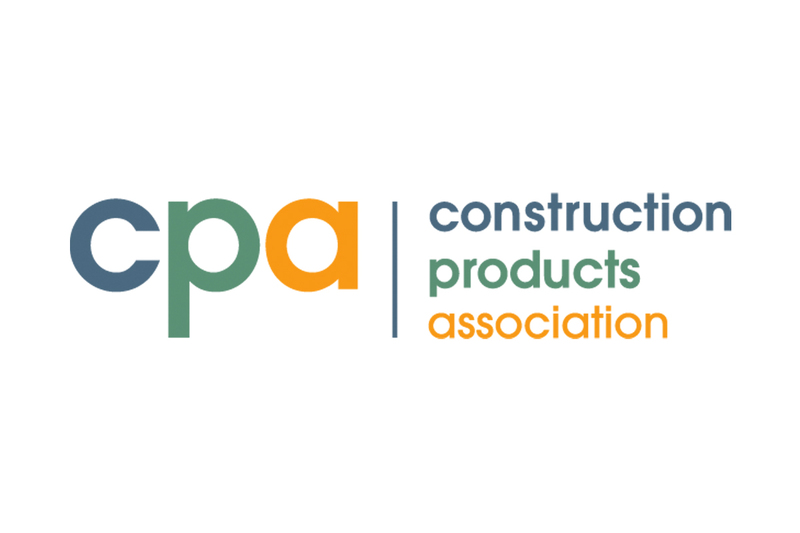 Because we are product-neutral, the CPA speaks for the construction products industry as a whole with one strong, united voice. 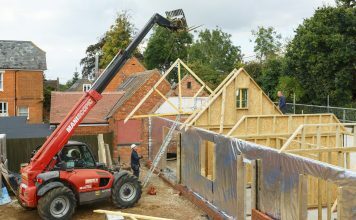 The construction products industry provides jobs for 337,000 people across 24,000 companies and has an annual turnover of £60.2 billion. Ultimately, the CPA is about more than simply politics and regulations; it is about providing our members with the real value and insight to ensure their businesses can achieve sustainable, long-term success. Read more about our priorities, our expertise and the benefits of membership.